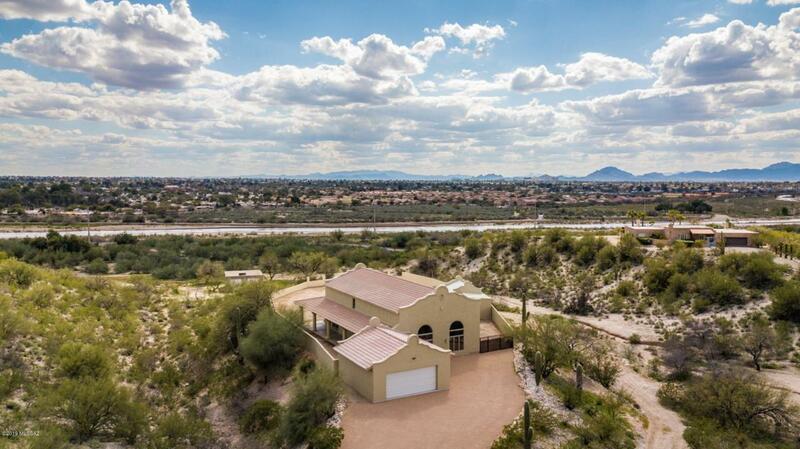 This beautifully renovated 3 BR, 2 BA home with room for horses sits on a hill overlooking the city in the back and mountain views from the front. Access to the River Walk for walking and biking. Enter from a wrap-around covered porch to a living room with beautiful fireplace and two large windows with mountain views. Continue through the home and find a large laundry room, full bathroom and bedroom, spacious kitchen and dining area. Plenty of closet and storage space. Upstairs, find a large master suite with a beautifully appointed bathroom, and another bedroom/extra room with more closets. Outside you will find a large workshop and room for RV parking, with a wrought iron gate, a TANKLESS water heater and a 400 amp electric service. 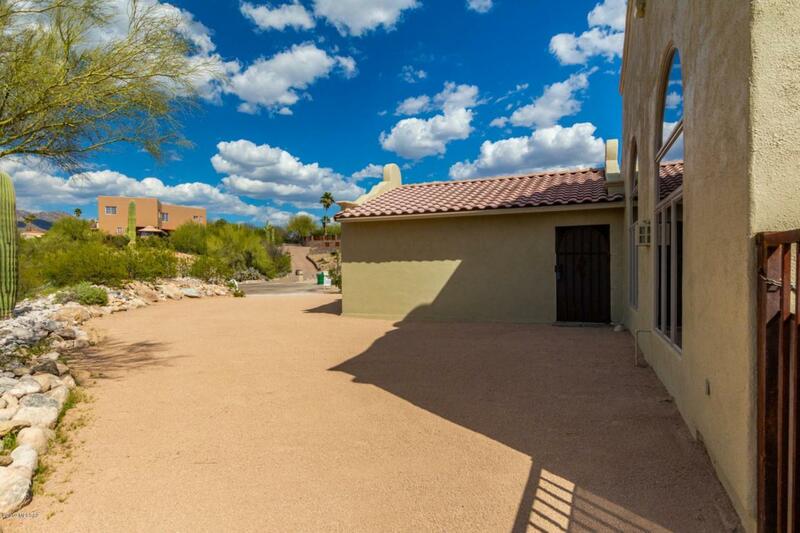 HUGE backyard is nice for entertaining, overlooking theIt is a blank slate for your landscaping ideas. The 2-car garage is detached, yet accessible to the home via the connected, wrap-around covered porch. 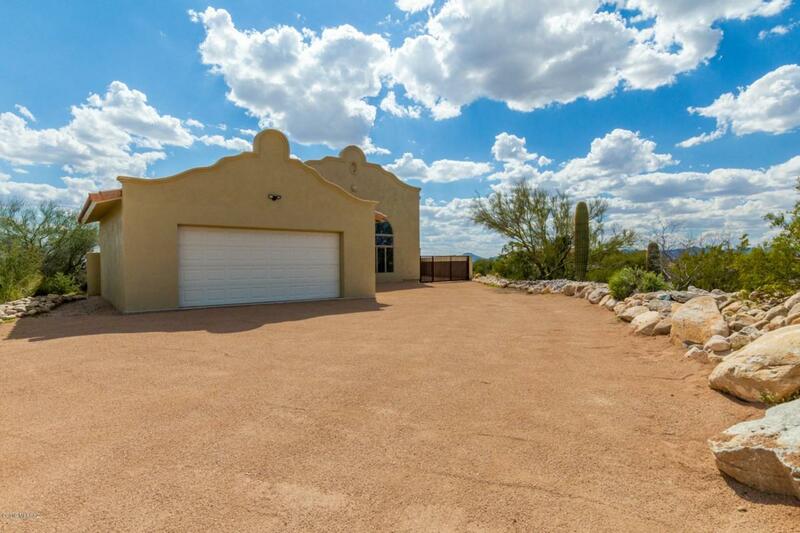 Do not hesitate to come and see this lovely home on this very desirable lot! Won't last! 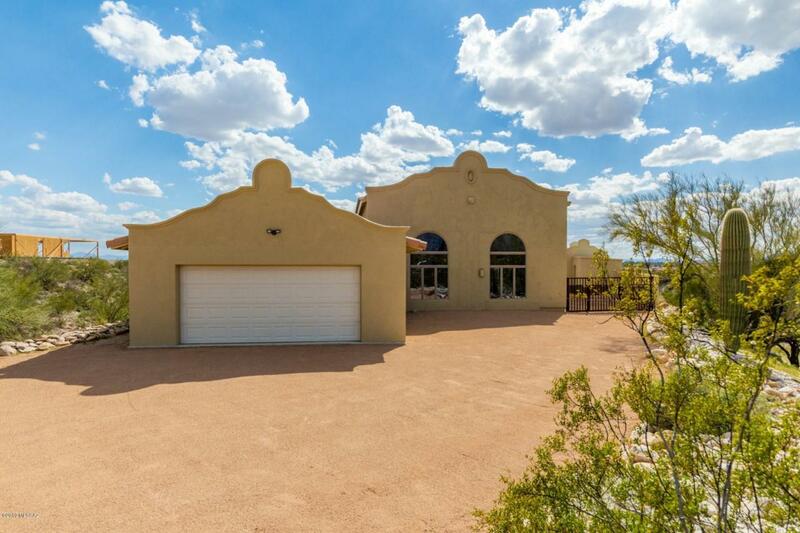 Disclosure: Seller is a licensed Realtor in the state of Arizona.